The Kerala Government on Thursday told the Supreme Court that the sudden release of water from the Mullaperiyar Dam by the Tamil Nadu government was one of the reasons which caused floods in Kerala which claimed 373 lives and rendered many homeless. Kerala Chief Minister Pinarayi Vijayan-led government on Thursday apprised the top court that the Tamil Nadu Government ignored its request to control water flow from the Mullaperiyar Dam during the floods which aggravated the situation. Earlier this month, concerned over the rising water level in the Mullaperiyar Dam, Vijayan had sought Tamil Nadu Chief Minister E.K. Palaniswami's intervention to draw water from the brimming dam. The Mullaperiyar Dam had reached its full level of 142 feet and the Kerala Government wanted the water level to be at 139 feet. On August 17, the apex court asked Kerala's subcommittee to examine and find out ways to ensure that the water level in the Mullaperiyar Dam won't exceed 139 feet. 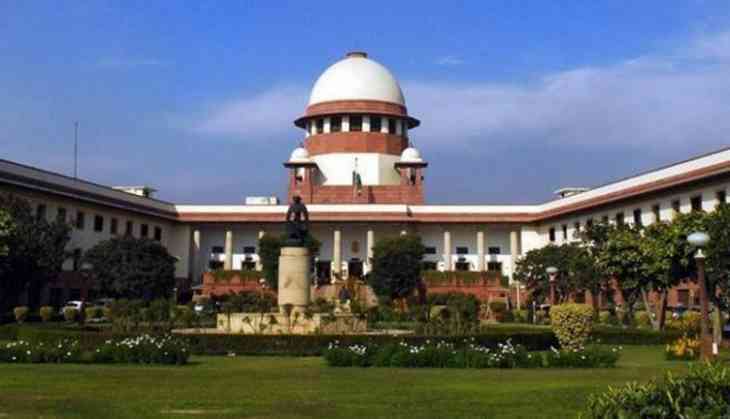 The top court further stated that it is not an expert body who will look into the Kerala flood issue, but has asked the National Crisis Management Committee's (NCMC) to scale up rescue, relief and rehabilitation programme across the state. The court's order comes after petitioner Manoj George knocked the doors seeking a direction from Centre over the water level mark. Mullaperiyar Dam is one of the dams in Kerala located near Thekkady in Idukki district on the Periyar River, whose shutters were opened, to release excess water, following the heavy downpour in the state. The dam is although located in Kerala, it is operated by Tamil Nadu. Kerala had said the dam was dangerous, but the Tamil Nadu had always opposed this. This has always been a contentious issue between both states.